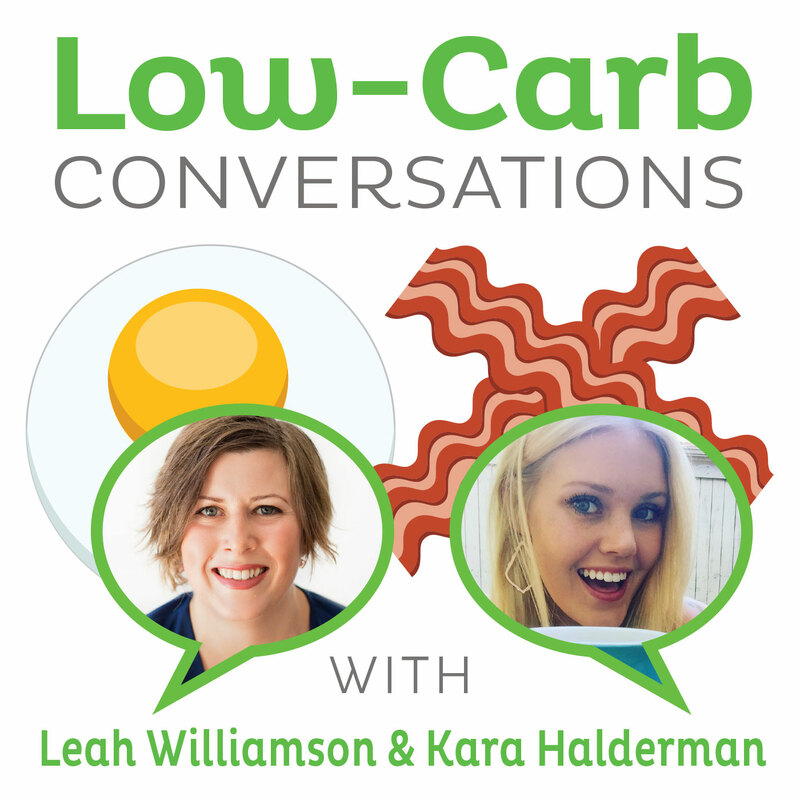 Graphic designer and ketogenic diet advocate Desi Miller and Scottish nutritionist who uses low-carb, high-fat diets with clients Emily Maguire join our hosts Jimmy Moore and Dietitian Cassie today in Episode 152 of "Low-Carb Conversations With Jimmy Moore, Dietitian Cassie & Friends!" We were gone a couple of weeks during the Low-Carb Cruise and some vacation time for Jimmy, but we're back with another brand new episode of this weekly podcast examining the latest health headlines. There were so many fans of this show who were in attendance on the cruise this year and the enthusiasm about the uniqueness of our headlines-driven format keeps us motivated and excited to continue offering up quality content for you in the months and years to come. THANK YOU for your listening and supporting us as we share a variety of opinions with you to help you cut through the noise in the mainstream of public health. 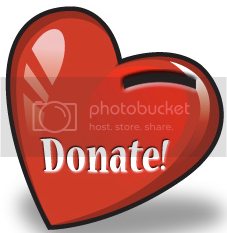 CLICK HERE to make a donation of any amount to give financially towards this listener-supported podcast. THANK YOU FOR YOUR SUPPORT! WHY IS CASSIE DOING A PULLUP IN A CLOSET WEARING HIGH HEELS? In today's episode, our co-hosts Jimmy Moore and Dietitian Cassie are joined by graphic designer and ketogenic diet proponent Desi Miller and Scottish ketogenic nutritionist and current world-traveler Emily Maguire from the "Low Carb Genesis" blog. All four of them were in attendance on the 2015 Low-Carb Cruise and spend the first half of today's show discussing what that was like reminiscing on the great parts (all the amazing guest speakers!) and the not-so-great parts (don't mention "volcano hike" to Cassie or Emily anytime soon!). Get a firsthand glimpse into the magic that happens on the Low-Carb Cruise listening to these four sharing their thoughts about it (read Cassie's 2015 Low-Carb Cruise Recap). 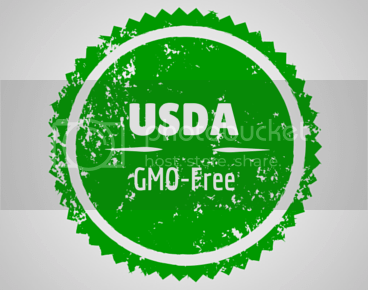 WILL THE USDA'S VOLUNTARY GMO-FREE CERTIFICATION MATTER? Listen in as Jimmy, Cassie, Desi, and Emily discuss the call for a new sugary orange fizzy soda tax to battle obesity in Scotland (handpicked by Emily), a Texas man who treated his lung cancer with a ketogenic diet (handpicked by Desi), a study that claims "high-protein" diets lead to weight gain, the United States Department of Agriculture's new voluntary GMO-free certification, and whether fast food companies should be blamed and sued for making people fat. This episode is a bit outside our regular format, but we think you're gonna enjoy it. Even still, it's time to pull up a chair, grab a cup of coffee and let's talk! - Emily Maguire at "Low Carb Genesis"
- Obesity Lawsuits: Who’s to Blame When Fast Food Makes You Fat?